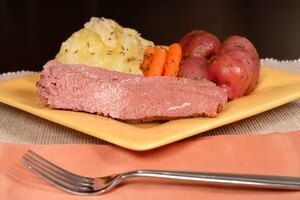 If you are looking for a way to improve your pork shoulder’s flavor, texture and moisture, a great option is to try the old classic French method of curing and marinating pork. 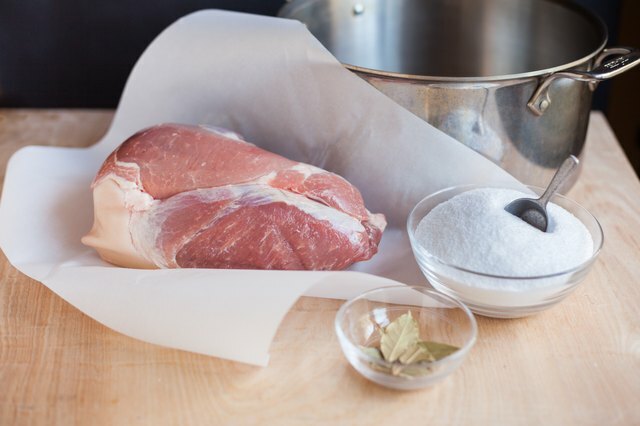 The simple process of creating the brine and soaking the meat means you can whip up a pork shoulder without a lot of time and hassle. 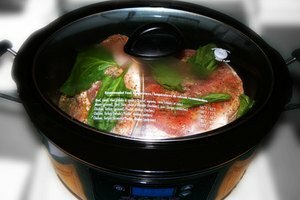 Fill a large pot with enough water to cover the pork shoulder. Do not put the pork in the pot yet. 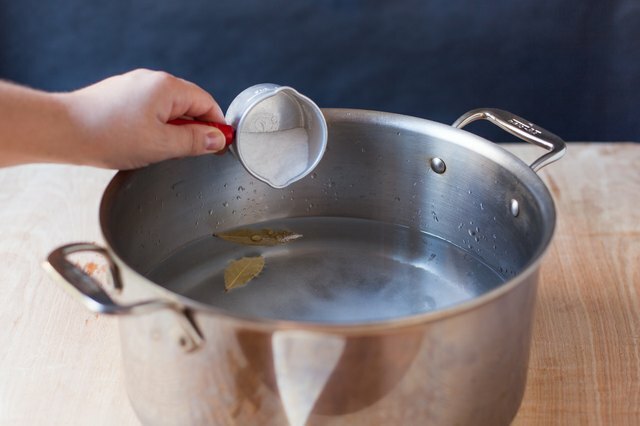 Stir the salt, sugar, bay leaves, peppercorns, clove, allspice berries, garlic and thyme into the water. Bring to a simmer and remove from heat. Let cool. Pierce the pork in several places and place it in a deep basin. Pour the brine mixture over the pork, coating well on all sides. 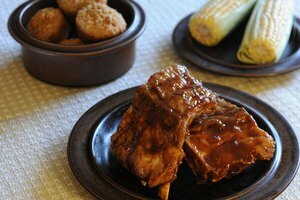 Weight it down if necessary and cover the pot with the lid or aluminum foil. 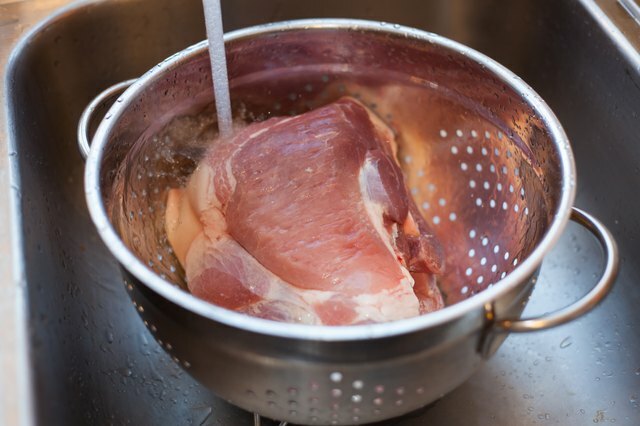 Refrigerate and soak pork in brine for three to five days depending on the amount you are preparing. 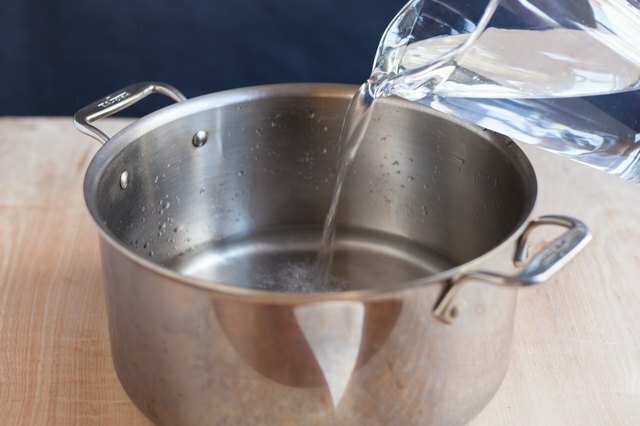 Remove it from the pot and rinse in cold water. Pat dry. 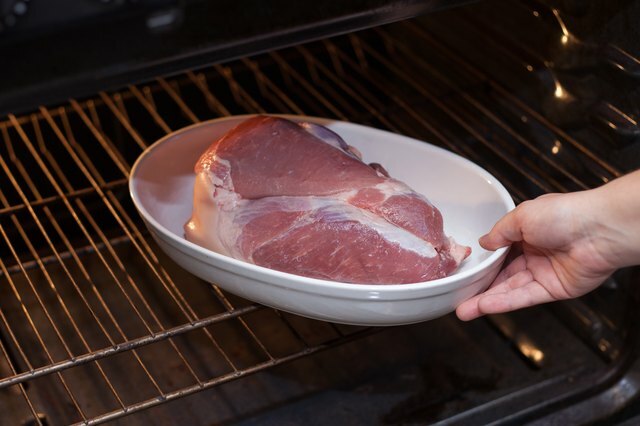 Roast, boil, or braise the brined pork for 20 minutes per pound of meat or until the internal temperature reaches 165 to 170 degrees Fahrenheit, according to The Cooking Inn.